The Active Release Technique (ART) is a soft tissue system/movement-based technique. 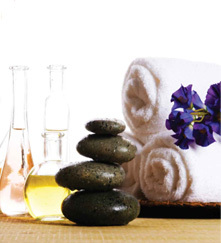 It is used to treat problems with muscles, tendons, ligaments, fascia and nerves. 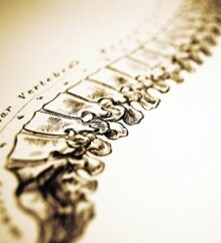 ART is most commonly used to treat conditions related to adhesions or scar tissue in overused muscles. According to ART practitioners, as adhesions build up, muscles become shorter and weaker, the motion of muscles and joints are altered, and nerves can be compressed. As a result, tissues suffer from decreased blood supply, pain, and poor mobility. The goal of ART is to restore the smooth movement of tissues and t blood vessels. Specific conditions that can be treated with ART include headaches, back pain, carpal tunnel syndrome, other peripheral nerve entrapments,shinsplints, sciatica, TMJ, plantar fasciitis, tendonitis, and other soft tissue inflammatory disorders of the joints. 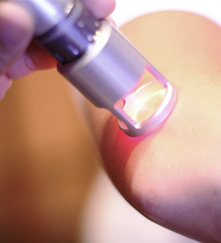 The Graston Technique (GT) is a trademark therapeutic method for diagnosing and treating disorders of the skeletal muscles and related connective tissue. 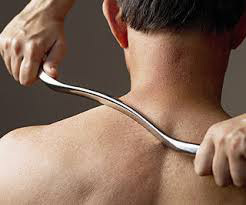 The method employs a collection of six stainless steel tools of particular shape and size, which are used by practitioners to palpate patients' bodies in order to detect and resolve adhesions in the muscles and tendons.